ECCG members and their families and friends gathered in The Midleton Park Hotel on Saturday 28/11/15 for the annual awards night. With competitions throughout the year feeding into the prestigious Photographer of the Year award, the build up to this night was palpable in recent weeks. To add to the positivity in the room, we were delighted that ECCG member, John Tait had been awarded a Licentiateship of the Irish Photographic Federation, earlier in the day at the Distinction Sitting at Thurles. 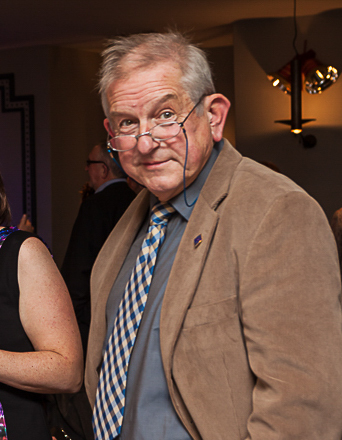 Richly deserved, John had worked hard towards the award in the last few years. Well done John. Photographer of the Year was not the only award on offer on the night however, as best website gallery, best Panel, best in Category, best in Grades A, B and C, best New Photographer and Club Person of the Year also had to be revealed. Judging was carried out by Mr. John Finn, ARPS, Mr. Bill Power, FIPF and Ms. Niamh Whitty, FIPF, ARPS. Congratulations to all award winners and especially, Photographer of the Year, 2015, Anthony O'Connor. Well done too to everyone else who entered as a point or two given in another direction would have seen some of these in the prizes, such was the closeness of the final scores. A big thank you goes to the three judges who did a stellar job. While the important task of awarding points was their main function, their feedback is equally important as it is vital that everyone gets an objective assessment of their work which can be factored into the fine tuning for the future. Finally, thanks to our sponsors (click on the links to visit their websites) for the night O'Leary's Camera World, Oliver Plunkett St, Cork; Barker Photographic, Unit 18, South Link Park, Frankfield, Cork and Art and Frame, Model Farm Rd, Cork and also to The Midleton Park Hotel for providing a beautiful meal and surroundings for a memorable night. Click here to check out all the images. Enjoy! 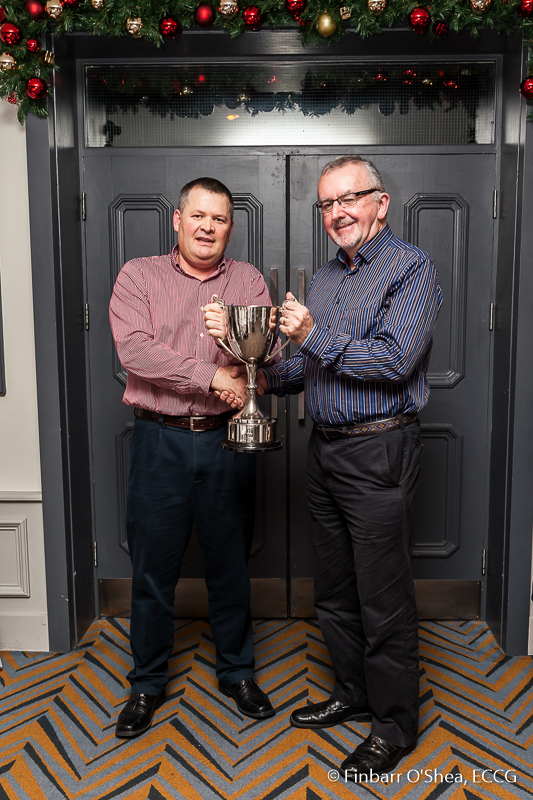 Click here for all the results in detail..
All images from the Awards night by Finbarr O'Shea and James Brady. This entry was posted in Events, Photographer of the Year and tagged 2015, Anthony O'Connor, Photographer of the Year, POTY by Denis Barry. Bookmark the permalink.